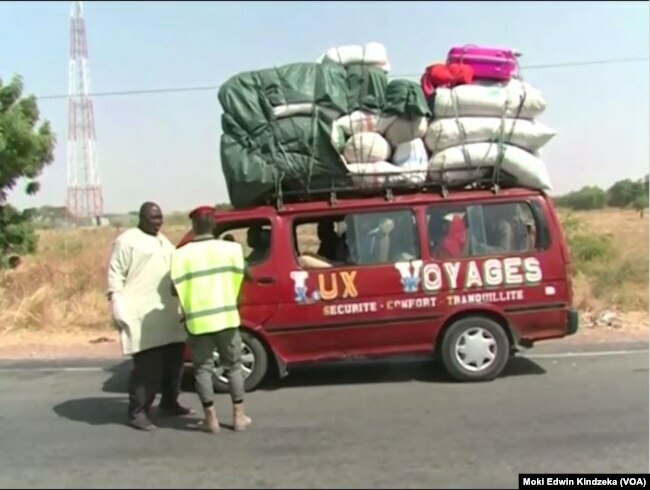 London, Feb. 28, 2019 (AltAfrica)-Cameroonian police officers, assisted by members of the country’s elite corps, seized hundreds of containers of fuel illegally transported from Nigeria by suspected Central African Republic rebels in the northern town of Mbe, Cameroon. 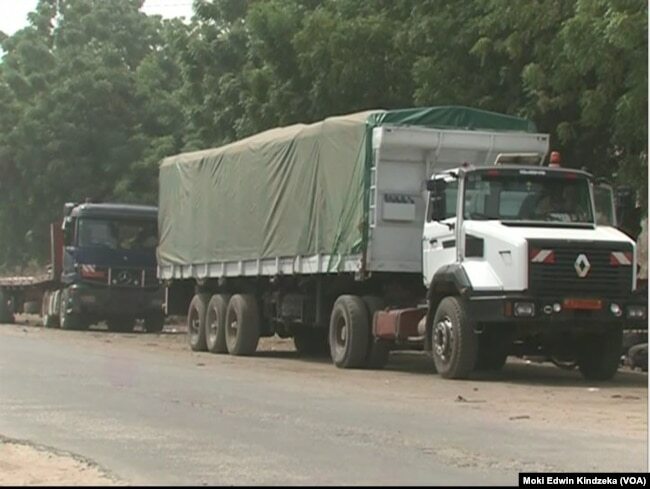 Trucks suspected of transporting fuel illegally to the Central African Republic are seen in the Cameroon border town of Garoua Boulaye, near C.A.R., Feb. 26, 2019. Military personnel check a vehicle suspected of transporting fuel in Garoua Boulaye, Cameroon, Feb. 26, 2019.